Suzanna Lund joined WRI Brasil in 2016 as a Project Manager for the Project VERENA - Economic Valuation of Reforestation with Native Species. She is responsible for coordinating all administrative, operational and financial activities and resources, ensuring goals are accomplished in line with WRI Brasil’s stamp of quality. Suzanna has 25 years of experience, mostly in multinational companies, having worked in diverse roles from Administrative and Financial Manager to IT Manager. For the last 12 years, Suzanna successfully managed highly complex IT projects at companies such as EDS, IBM and Indra, managing internal and external clients, including a significant number of stakeholders and countries. Though this experience provided her very challenging and rich learning, Suzanna was willing to apply her knowledge to projects in different areas of expertise. Suzanna was born and raised in Brazil, a dual Swedish citizenship. She lived in Sweden for 7 years, where she studied linguistics. 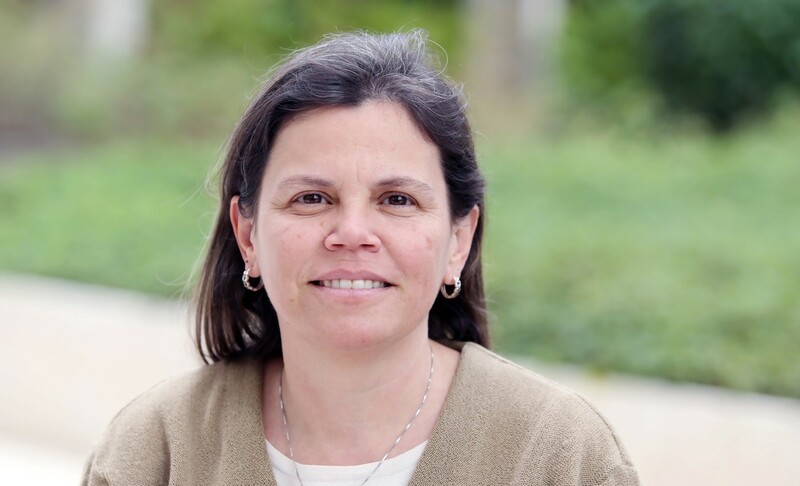 Upon her return to Brazil, she received a BA degree in Business Administration from Universidade Paulista (UNIP - SP), a Diploma in Advanced IT Governance from the Getúlio Vargas Foundation (FGV – SP), and in 2015 she attained her PMP – Project Management Professional Certification with the PMI Institute. She is a native Portuguese speaker, fluent in English and Swedish, with some knowledge in Spanish. During her free time Suzanna likes to exercise and explore new places with her friends. She is a fan of movies and books and would not lose the opportunity to go to a classical, popular or rock music concert.